On December 13, 2016, the Baptist Health Foundation of San Antonio will be awarding 88 health-related grants totaling $5.7 million to area non-profits committed to improving the health of our residents. Additionally, the Foundation is honoring CentroMed President & CEO Ernesto Gomez, Ph.D., with the 2016 Spirit of Health Award for his 40 years of dedicated service to improving health and wellness in underserved communities. 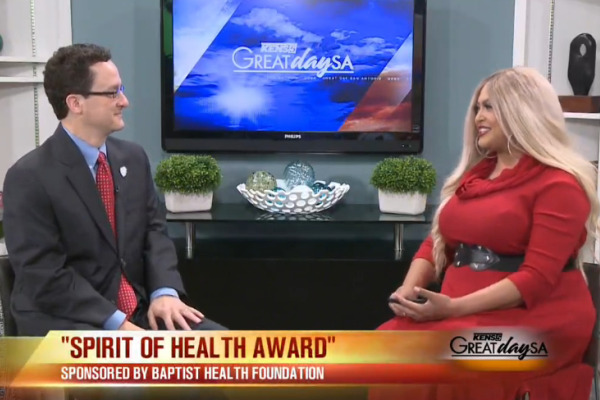 Watch the interview on KENS5 Great day SA for more details.